Maximising Quality of Life, Established since 1983. We are family run business managed and run under the personal supervision of the owners Mark and Karen Owen, Karen being a qualified nurse. 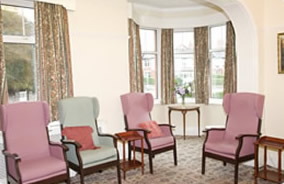 We provide 24 hour personal care, and have built up a reputation for providing high standards and quality care with strong emphasis being placed on maintaining dignity for all our residents. 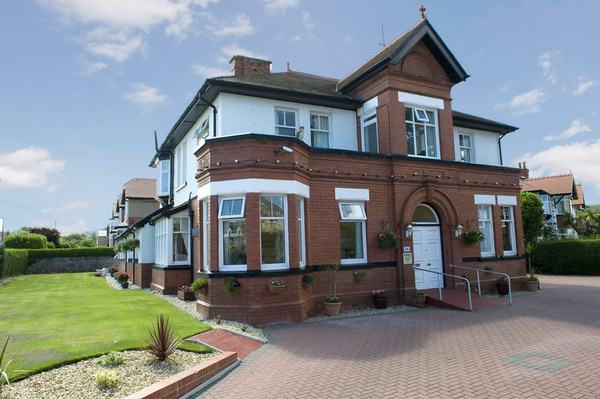 Our experienced and dedicated care team ensure that all our resident’s are cared for in a loving way and are given the same individual independence they would receive living in their your own home. We are members of Care Forum Wales and are dedicated to upholding their Dignity in Care Charter. We have a varied stimulating activities programme which includes a weekly bible class, weekly sing a long music afternoon as well as regular visits by a professional harpist and favourites such as carpet bowls, quizzes and reminisce moments. We provide a varied menu of nutritious wholesome cooked food and have a visiting hairdresser, chiropodist and optician.